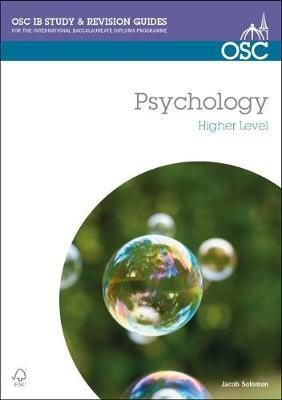 This Guide provides a comprehensive review of all aspects of the IBDP Psychology HL course. Coverage includes: clear explanations about the emphasis of different perspectives and research methods; common themes linking core topics; guidance on maximising exam success; frequently used theory and research; and a checklist for the Internal Assessment. Key features: short and long answer exam-style practice questions; content closely matched to the syllabus structure; discussion of the strengths and limitations of theories, methodology, and research.